Our wide range of projects includes commercial, retail, redevelopment, historical, recreational, public spaces, industrial, healthcare, houses of worship, municipal facilities, power generation, and many others. 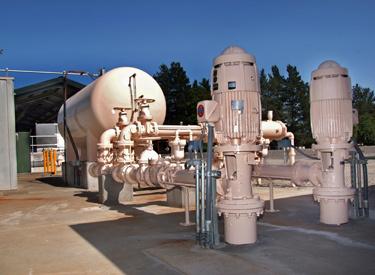 Throughout the Western United States, we contribute from project planning through commissioning. "ArcSine’s approach to standby generators, electric power, and loadshed allowed the City to enjoy substantial savings in capital and operating costs. The flexible loadshed scheme allows us to prioritize what process units are essential, and the screens are just perfect. We are very happy with it."